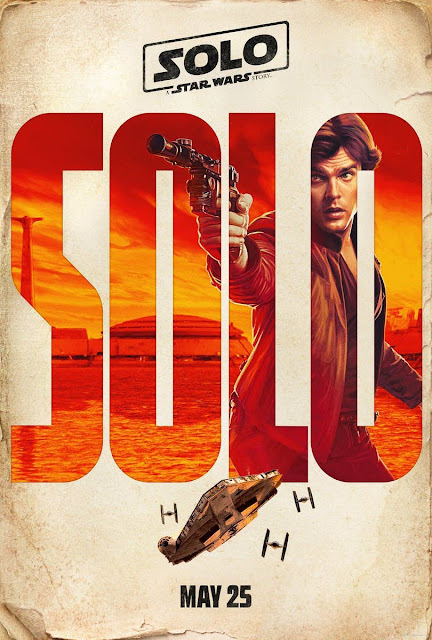 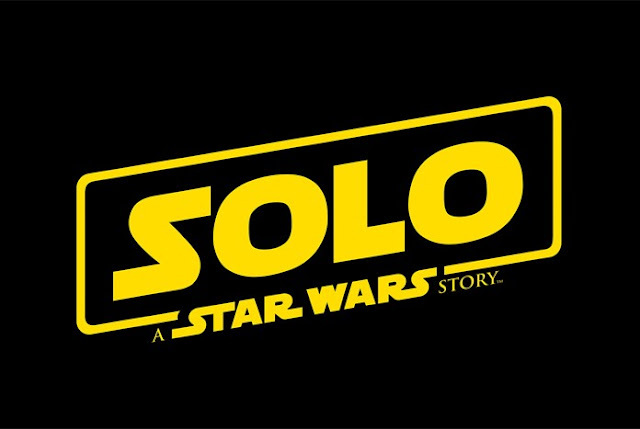 In addition to the first trailer, Disney has also released for new posters for Solo: A Star Wars Story. 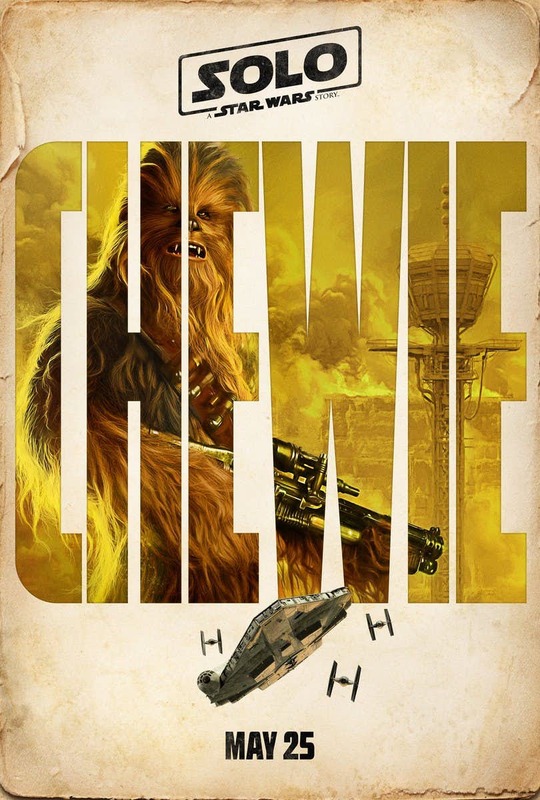 The posters feature: Solo, Chewie, Lando, and Qi'ra. These are in line with the typical character posters that Disney has been doing for all the Star Wars releases since they bought the company. 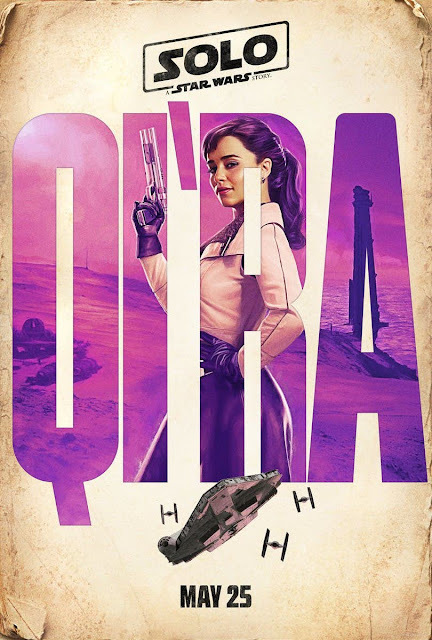 The one that interest me the most here is QI'RA; Emilia Clarke looks to be playing some sort of pulp hero that mixes Roxy Rocket from Batman The Animated Series with Rose the Riveter. 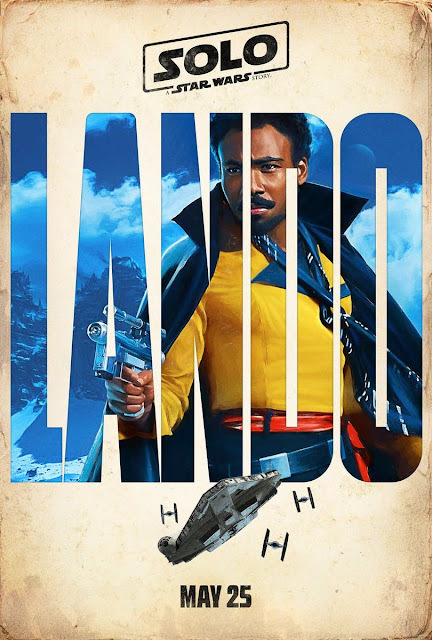 Let us know what you think about the poster in the comments below, are these just studio fodder or would you actually consider owning any of them?